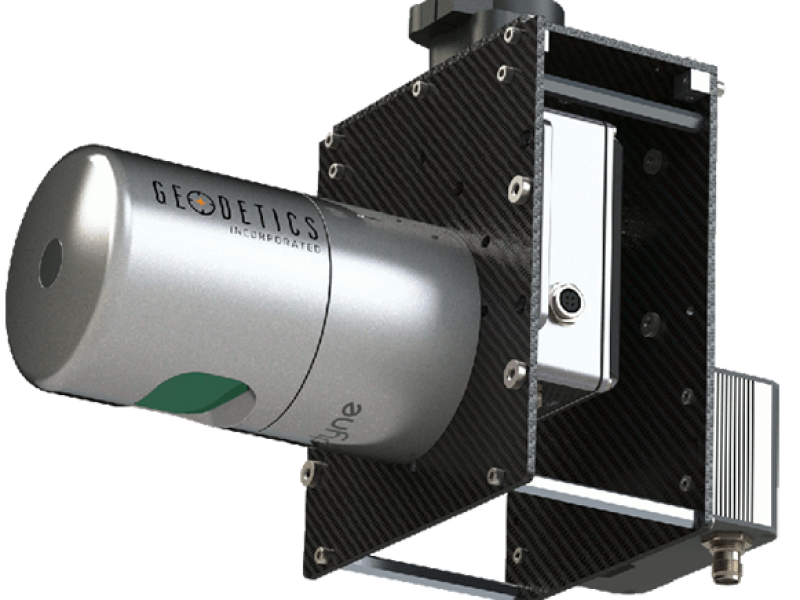 Geodetics UAV LIDAR Solutions - Solvotek Mühendislik ve Bilişim Hizmetleri Tic. Ltd. Şti. Geodetics UAV LIDAR Solutions - Solvotek Mühendislik ve Bilişim Hizmetleri Tic. Ltd. Şti. 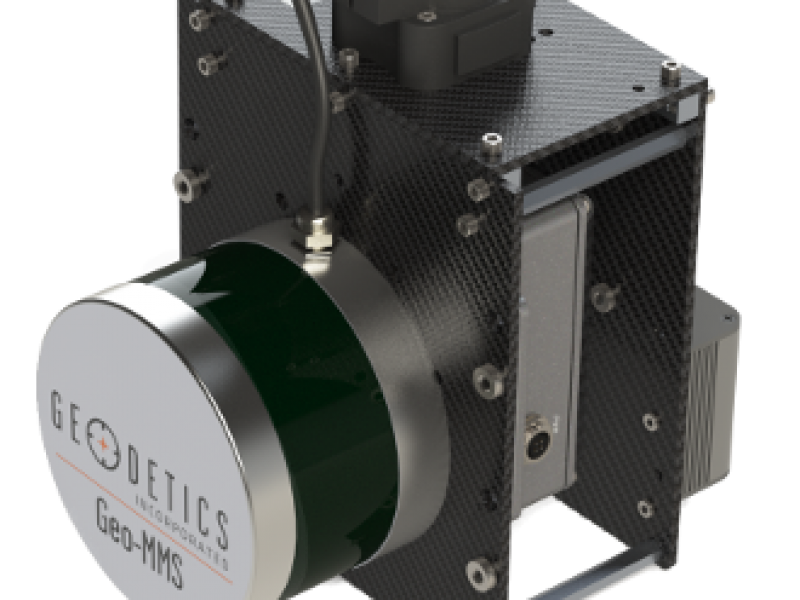 Geodetic Inc’s GeoMMS solutions bring together various lidar sensors with accurate positioning information RTK or PPK. They can be mounted on any mobile platform aerial or ground vehicle.